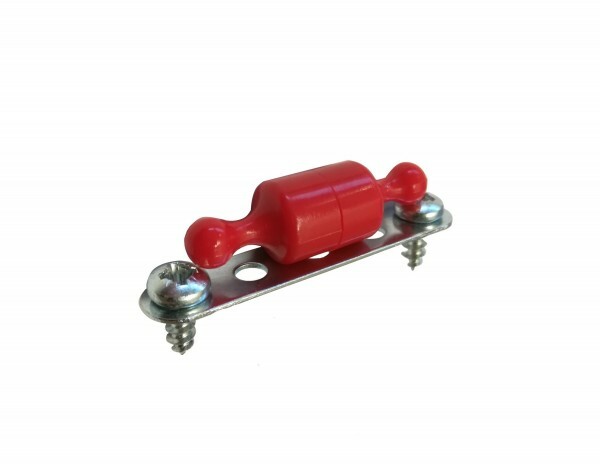 Product information "M01 - SA magnet - mounting set"
Can be positioned conveniently in a wooden wall or masonry next to the doorkeeper with SA function. Magnet can be attached there after each use so that it does not get lost. Related links to "M01 - SA magnet - mounting set"
Customer evaluation for "M01 - SA magnet - mounting set"